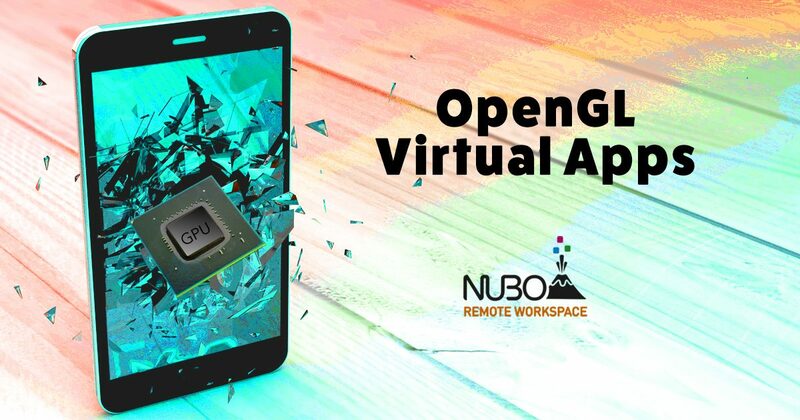 Nubo is happy to introduce the release of its new version, to include: support for OpenGL apps (i.e. extended graphic support), as well as extended support for mobile web browsers. Now, the Virtual Mobile Infrastructure platform is compatible with almost all Android and Web apps; even ones that require high performance graphics and the latest web technologies. Gallery app – allows secure access and storage of photos in the virtual environment. File browser app – enables accessing corporate files securely. Secure browser – provides maximum security when browsing both intranet and Internet web sites and apps.